Sleeping with sinus congestion is one of the most uncomfortable things you could ever do. You may find yourself propping up your pillows, just hoping that the angle will help drain the congestion, but inevitably you end up breathing through your mouth. In the morning, you find yourself with a dry tongue, tired eyes, and a lack of sleep! Thankfully, there are a number of phenomenal wedge pillows that can help with your sinus congestion. Below we review some of our favorites. What Do We Look For When Choosing A Wedge Pillow? Can I Place My Own Pillow On Top Of The Wedge Pillow? What Else Can I Do For My Sinus Congestion? 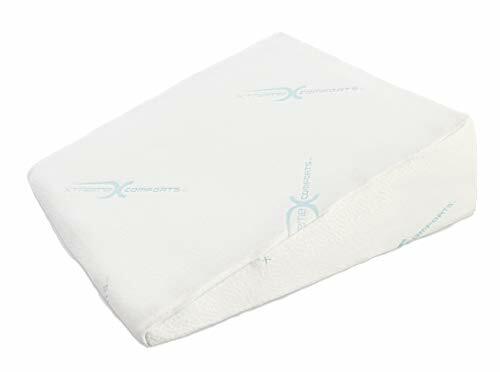 Xtreme Comforts Memory Foam Bed Wedge Pillow is one of our top choices for your sinus congestion because it utilizes a hypoallergic and breathable bamboo cover. 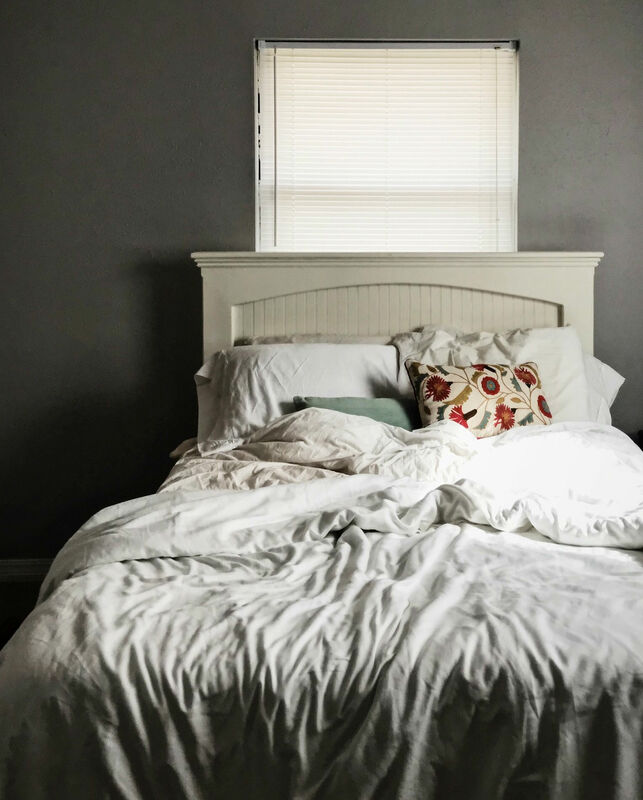 This is fantastic because dust mites and other irritants can find their way into your bed and further aggravate your allergies, thus making your sinus congestion even worse. Fortunately, this is not an issue with this fantastic wedge pillow. 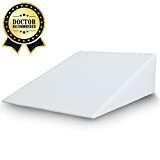 The Xtreme Comforts Memory Foam Bed Wedge Pillow is set up at a 30-degree angle, which means it is sloped enough to help with your sinus congestion, but not so elevated that it is uncomfortable. Additionally, the pillow comes with an easy to clean breathable, and machine washable cover, and a fantastic warranty. In addition to your sinus issues, it can also help with post nasal drip, back pain, and more by properly opening up your airways. FitPlus Premium Wedge Pillow is another top-of-the-line wedge pillow that we recommend using. It features comfortably thick 1.5-inch memory foam and measures 7.5 inches tall, allowing you to peacefully drift off to sleep in a comfortable position. The wedge pillows dimensions are 24 x 28 x 7.5, meaning it will comfortably fit on most beds without issue. In addition to helping with your sinus congestion, the FitPlus Premium Wedge Pillow can also help with your snoring, posture, and other issues. It can also be placed underneath your legs or knees to provide a gentle slope, which can help with a variety of health issues. Many people find sleeping with a wedge pillow under their knees quite comfortable. 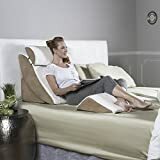 We are huge fans Relax The Back Adjustable Bed Wedge Pillow Set because as the name would suggest, this is a full wedge pillow set. It comes with four pieces – an incline base, leg support, back support, and neck support. These four pieces allow for ultimate control over your sleeping position, thus allowing you to maximize your own comfort and help with your sinus issues. The pieces are made with high-quality eco-foam and high-density foam, meaning it is both comfortable and supportive. In addition to being a phenomenal set of luxurious pillows for sleeping, these are also fantastic if you are trying to simply relax and watch television, read a book, etc. The support to your back, neck, and knees is unparalleled. In addition to helping with your sinus drainage issues, it can also help with snoring and other issues as well. We highly recommend picking up this set of wedge pillows, we believe it is one of the best sets on the market today. 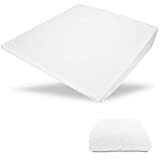 MedSlant Wedge Pillow is a great hypo-allergenic, isofresh memory foam pillow that you can use to get a fantastic night’s sleep while dealing with sinusitis or other issues. We are big fans of this MedSlant pillow because unlike most other wedge pillows, this one is particularly wide, clocking in at 28 inches, (a little over two feet) wide. This means that it is a perfect solution if you are on the bigger side, or like to spread out while you sleep. It can also be used for sleeping on your side or stomach in many situations. The MedSlant Wedge Pillow features a bottom layer of high-quality poly foam which can support the weight of your body in various positions throughout your rest. The top layer is memory foam, which is comfortable and soothing. It is made in the USA and comes with a removable and washable cover for easy maintenance. The pillow is also made without any formaldehyde, mercury, heavy metals, and other possibly odorous materials. 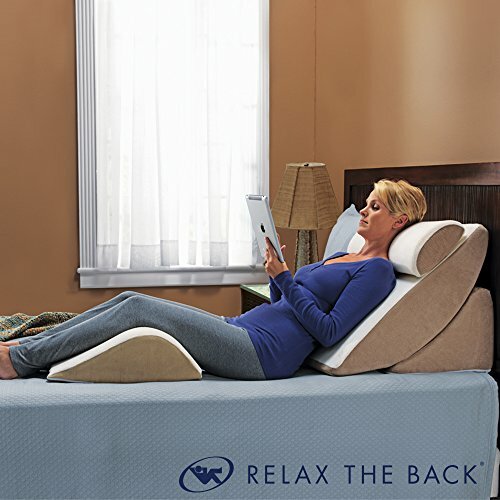 Avana Support Comfort System is another top of the line 4 piece wedge pillow set that offers complete support to your back and legs. One of the great things about this system is that it comes with a built-in headrest while keeps you comfortable and propped upright without any issues. The system comes with antimicrobial covers include microsuede as a primary ingredient which means they are supremely comfortable. Additionally, it comes with machine washable covers, which makes maintenance quite easy. 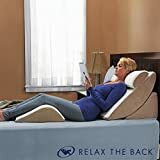 One thing that is notable here is that this is a system that is best for people who like to sleep on their backs – any other position may prove difficult. However, this system can still be used for those who like to read, watch television, or just relax in their bed in a propped up position. 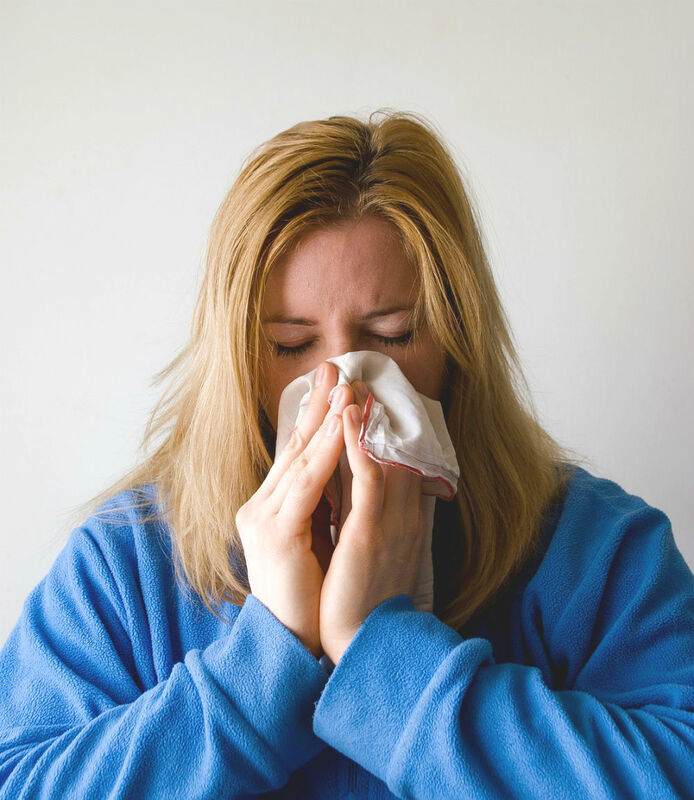 Wedge pillows can help with your stuffy nose because they allow you to keep your head elevated, which allows your body to drain the mucus that is causing you to be all stuffed up. This, in turn, relieves sinus pressure, thus allowing you to feel a whole lot better in the morning. It is certainly possible to do this with your normal pillows, however, it is much more difficult and tends to be less comfortable. Thus you may toss and turn more and get a poor nights rest, or possibly be at a strange angle, thus not allowing your sinuses to drain properly. It is important to note, however, that it may take you a few days to get used to the wedge pillow. The first time you sleep on a wedge pillow can be a unique experience that your body is not ready to handle. However, most people will adapt within a few days. We look for a few crucial elements when selecting a wedge pillow, specifically one to help with sinus congestion. The first attribute we look for is support – this is generally dictated by the thickness of the mattress along with the type of material they have used. Secondly, we look at if it has any hypoallergenic qualities because this can be useful, specifically when dealing with sinus congestion, allergies, and other issues. The third thing we look for is any additional pieces – does it come as a set? Are there ways to make this sleeping experience more comfortable? We believe we have done the research and found some of the best wedge pillows on the market today, and hope we can help find you relief. In most instances, yes, you can place your own pillow directly on top of the wedge pillow when trying to sleep. If the wedge pillow comes as part of a set, we recommend utilizing any included pillows since they may be more comfortable. At the end of the day, however, you are free to use whatever pillow you want – the important thing is that you are propped up and comfortable. One quick and easy thing you can do to help with your sinuses is to put your pillow in the dryer for 10 minutes every week. This will help destroy some of the allergens that may be leading to your sinus issues. Additionally, make sure you wash your bedding and linens every week, along with cleaning your room frequently to remove any dust or dander. We hope you have found this article useful. 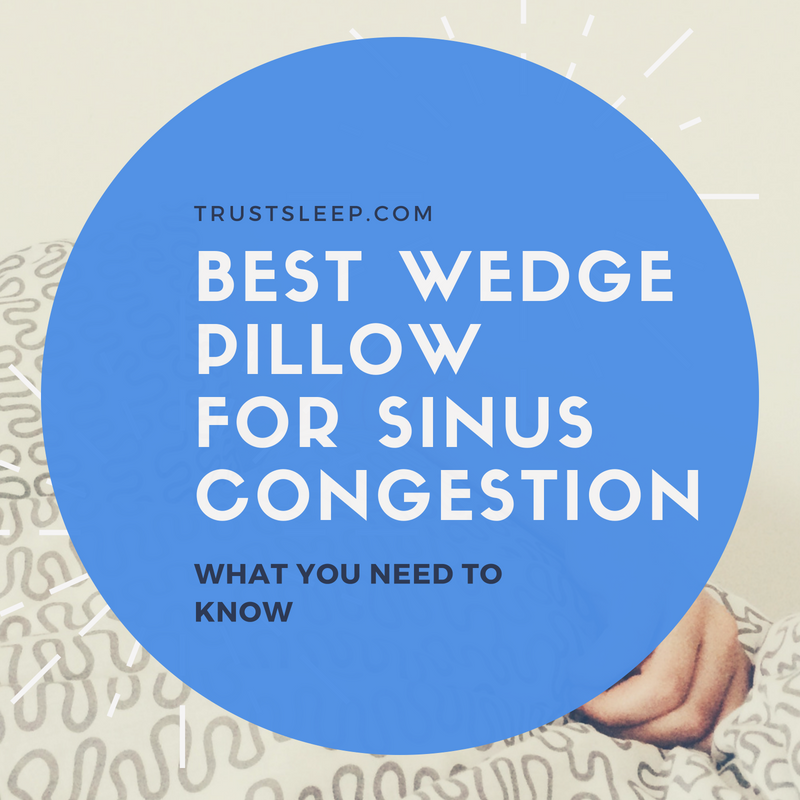 Sleeping with sinus congestion can be a truly awful experience, but with the help of a great wedge pillow, it can certainly make things a little easier. We wish you the best of luck and hope you get a great night’s rest soon! Feel free to leave a comment below if you have any experience sleeping with a wedge pillow or dealing with sinus issues. Want to help us do market research on wedge pillows? If so, please do this quick survey. ← Why Should You Keep A Sleep Diary?